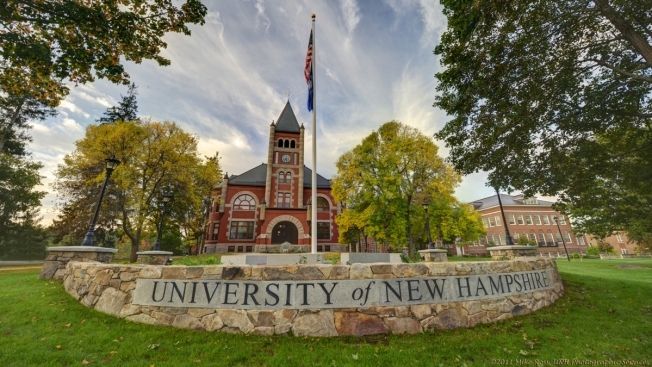 The University of New Hampshire has taken their 'bias free' language guide off their website after being alerted to it from the media. New Hampshire police say a University of New Hampshire student was arrested during a gathering of hundreds of football fans in Durham after the 2018 Super Bowl. Durham police say it is likely they will make more arrests in coming days for people who shot off fireworks in a crowd, threw bottles at police and climbed downtown trees. The Portsmouth Herald reports the 20-year-old student is charged with throwing a bottle at a state trooper and is scheduled to be arraigned next month. There were no reported injuries from the thrown bottles. Durham Police Chief David Kurz, Deputy Police Chief Rene Kelley and University of New Hampshire Police Chief Paul Dean all say they are disappointed by the actions of some of the revelers. 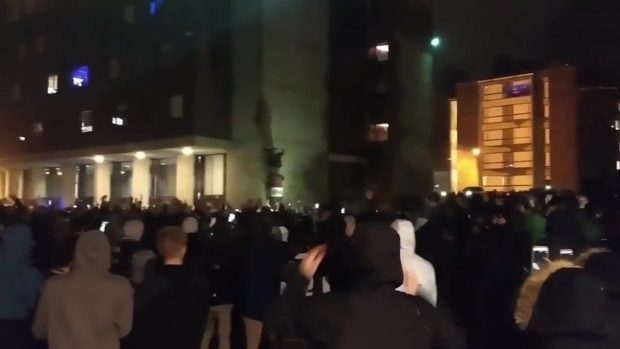 Chaos was captured on social media after a large crowd gathered at the University of Massachusetts Amherst after the Super Bowl Sunday night.